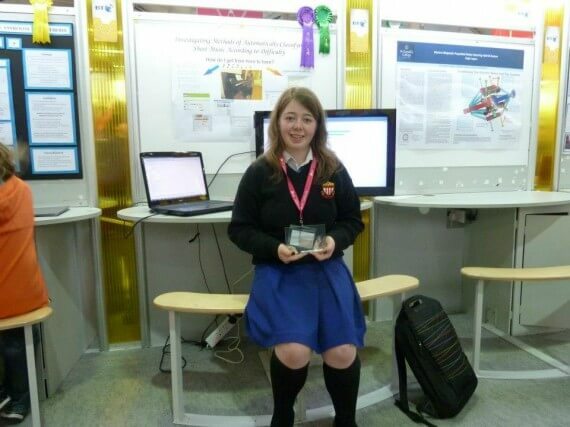 With a novel science project using the Diver Solution, a 16-year old Irish school student scooped the Google Trailblazer Best Girl Special Award at the 49th Irish BT Young Scientist competition in Dublin this January. Mentored by her father, DBI’s CTO John Spillane, Mary Spillane beat hundreds of other entries by using the Diver Solution to write a programme to ascertain how “difficult” a piece of sheet music is to read or perform. Inspired by her love of music, she researched methods of converting sheet music to a computer readable format and chose Music XML as the best way of achieving this. 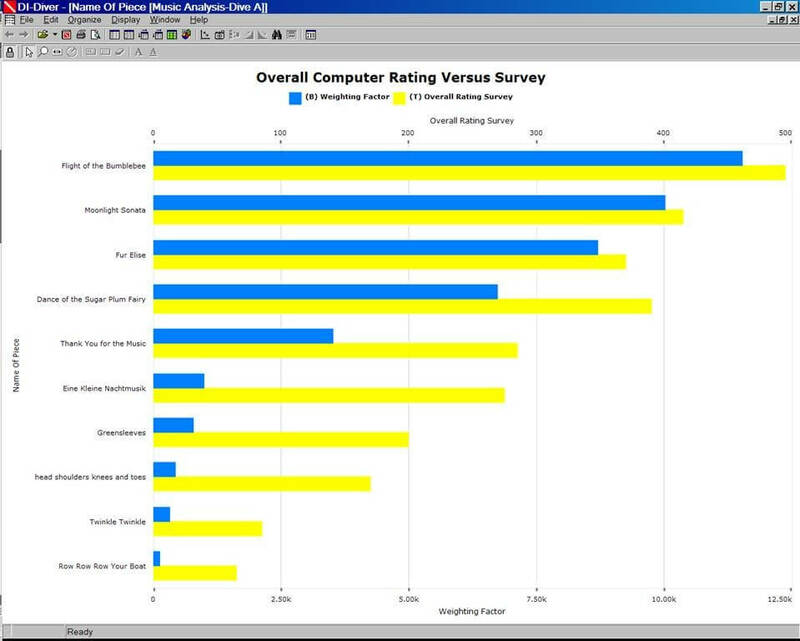 After obtaining several well known piano pieces in MusicXML, she created a rating system under twenty three different music related headings such as accidentals, repeats, ledger lines, key and time signatures. Using the Diver Visual integrator, Mary performed the necessary tests on the XML files and integrated them with her rating system, producing an overall score that was presented alongside her survey results in a series of Diveport pages. Opinions from a survey of music teachers provided an “expert human” cross check against the results. The correlation was significant.